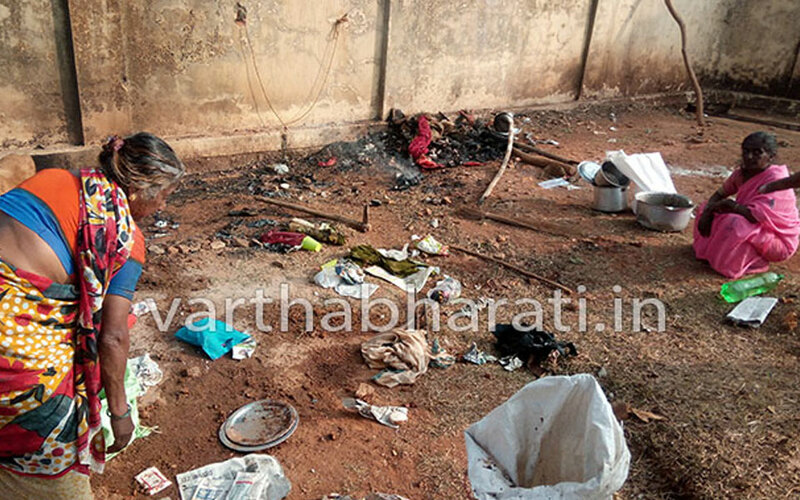 Bajrang Dal workers on Thursday attacked two aged women and burnt their two tents at APMC market alleging that the women were selling beef food. The victims were identified as Khamarunnisa (79) and Shamshad (70) of Balegadde. The women have been selling non-vegetarian food in tents for the last 40 years and leading their lives. But on Thursday, around 8 Bajrang Dal workers are said to have attacked the women alleging that they had been preparing beef food. The saffron workers burnt their tents as well. They also poured the hot sambar on the women and warned of burning them if they continue their business there. perpetrator Organizational Right Wing Hindutva Was cross FIR filed 0 :FIR was filed (under the IPC sections 143, 147, 148, 149, 323, 354, 427, 436 and 504) only on the next day.